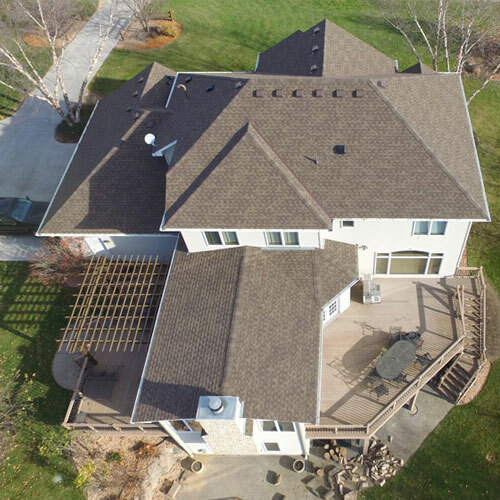 Serving Shakopee, MN and Surrounding areas with the Best Roofing since 2007! Our company is called Gold Star Contracting for a reason. 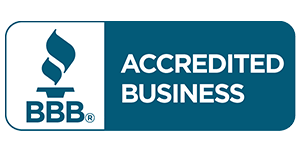 We have a reputation for excellence and we are continuously striving to improve the quality and the value of the products and services we offer. 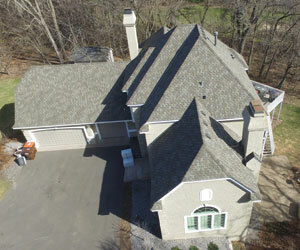 We have a team of talented, meticulous roofing professionals who will treat your roof with care. At Gold Star Contracting, we deliver dependability, longevity and building strength. 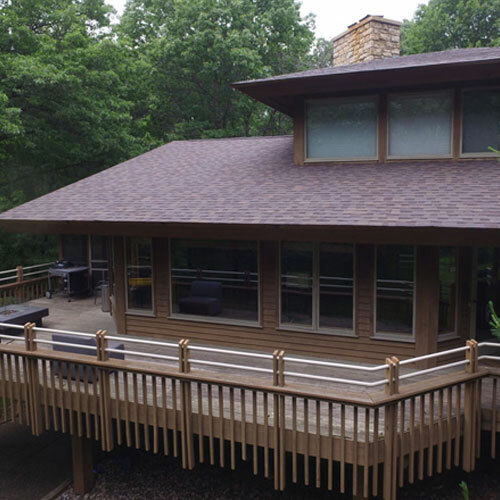 We stay ahead of the competition through high-quality roofing services. 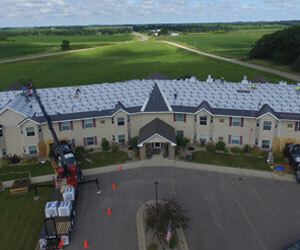 Whether you are looking for a new roof installation on your property or you’ve recently experienced a major storm in your area, our highly trained roofing contractors have you covered. 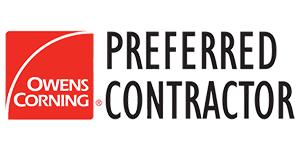 At Gold Star Contracting, we deliver dependability, longevity and building strength. We stay ahead of the competition through high-quality roofing services. 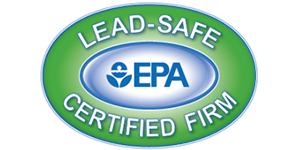 We only use top grade materials with a proven track record. 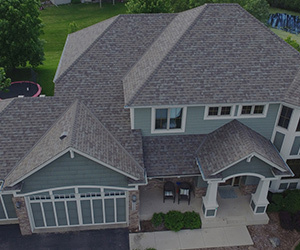 The safety of your home begins and ends with a roof that is in excellent condition, which can sometimes mean starting over with a full roof replacement. 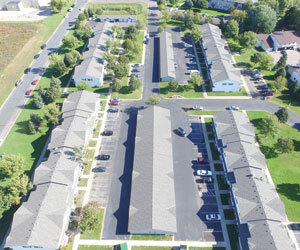 The team at Gold Star Contracting performs roof replacement projects on a regular basis. After a devastating event, you need a team you can trust to return your property, and your life, to normal. We have seen our fair share of storms over the past decade. 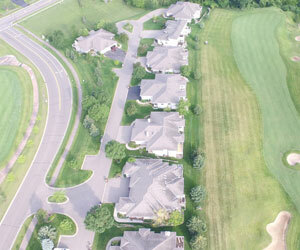 Most homeowner insurance and business insurance policies will provide coverage for roof damage. 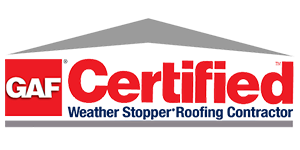 Combined, our team has decades of experience assisting customers with filing insurance claims and professionally fixing roofs. When disaster strikes, the team at Gold Star Contracting wants to make sure you have a Gold Star roof that will protect your family and investments. We are dedicated to timely responses to emergency roof repair requests. We install, maintain and repair all types of roofing. 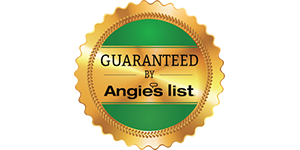 We install roofing systems designed to last 50-years with extended full coverage warranties. 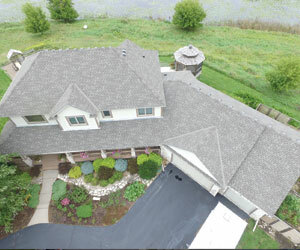 We use Owens Corning, GAF & CertainTeed shingles. 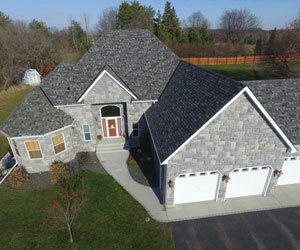 We use high quality roofing products. 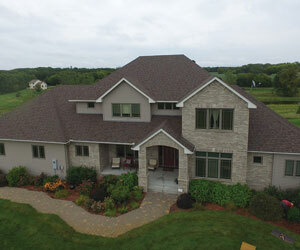 Residential roofing for over 10 years. No job is too small or large for our commercial team.